Welcome to Wally NYC! The inspiration came at a time when my personal, professional and spiritual lives needed some re-shaping and harmony. My passion had always been ballet and I've devoted over 30+ years to training, performing, and teaching. To further pursue my career I moved from Europe to NYC and everything suddenly seemed possible. I've been able to reach several milestones in my career that I have set for myself, by performing on one of the largest stages in the world, The Metropolitan Opera. I've had a career onstage where everyday I was living with my instrument day-in and day-out and realized I could never put it way. I've had to balance my body, diet, skincare, family, travel and relationships. I wanted to create a place to share my passion and journey for the people in my life, my skincare regiments and products, my fitness regime, my Keto diet exploration, and travel experiences from an over 40's guy's perspective. 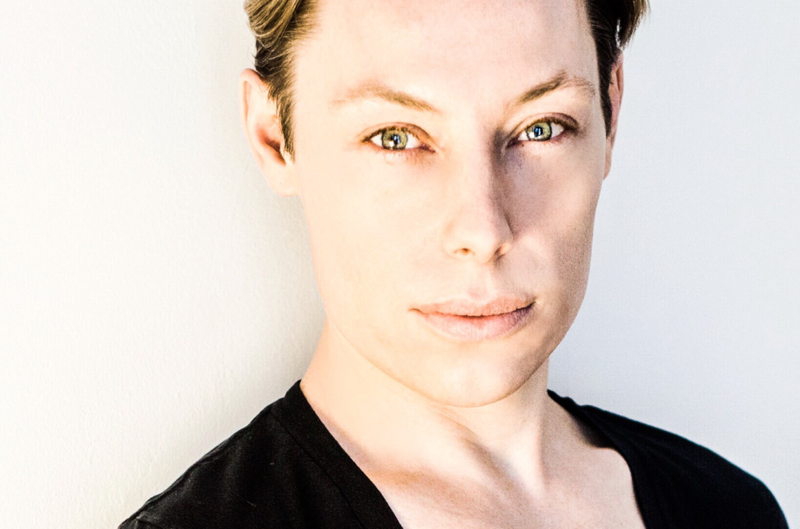 International dancer and choreographer, Justin Sherwood, trained at the Rambert School of Ballet and Contemporary Dance in London England, which encourages individuality and innovation in its curriculum, shaping Justin’s extremely versatile and eclectic career. He is a recipient of the Choreographic Award of Prominence by the Central St. Marten’s School of Art and Design and Cochrane Theatre in London and has choreographed critically acclaimed productions across the U.S. and in places as far away as Hong Kong and Albania. As a performer, he is in his tenth season with the Metropolitan Opera, having appeared in numerous productions on their stage, including working with some of today’s best Film and Broadway directors like Julie Taymor, Robert LePage, Anthony Minghella, and Mary Zimmerman. In addition to his ballet and contemporary experience, Mr. Sherwood is also a gifted gymnast, having performed with crossover companies, incorporating elements of acrobatics and dance. As an educator, Justin is an ABT® Certified Teacher, completed the ABT® Teacher Training Intensive in Primary through Level 7 and Partnering of the ABT® National Training Curriculum and teaches at many recognized dance schools and resident companies, including Marymount Manhattan College, Ballet Academy East, New England Academy of Dance, and Princeton Dance and Theater Studio.